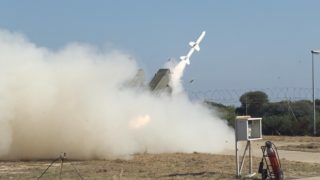 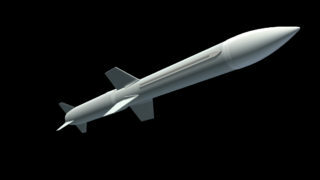 The Aspide 2000 missile is the powerful upgraded version of the Aspide multi-role missile for use in surface-to-air systems. Its operational performance has been enhanced making the missile capable of engaging attacking aircraft before they can release their airborne stand-off rocket propelled missiles. 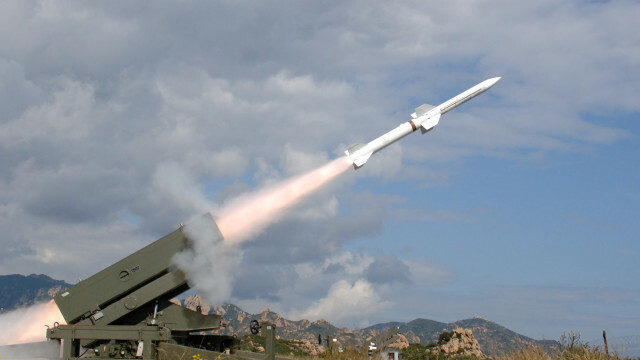 Thanks to its outstanding capabilities in range, it can ensure a wide area defence against all type of air threats. 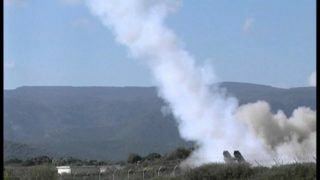 The Aspide 2000 missile is equipped with an enhanced single stage rocket motor to increase the missile speed, lateral acceleration and effective range by as much as 40% compared to the Aspide baseline missile. 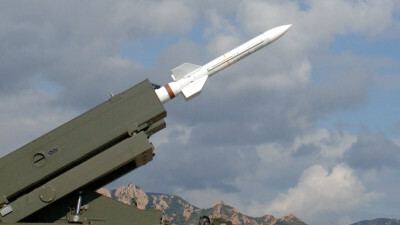 It incorporates all modern electronic features to improve its guidance characteristics and effectiveness in heavy clutter and ECM environments.